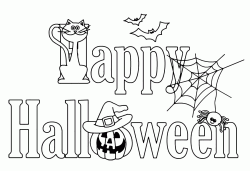 Halloween is a popular festival of Celtic origin that is celebrated on the night of October 31st. 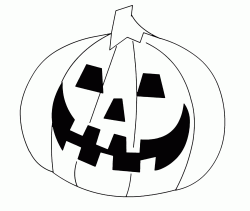 It is most commonly connected to the Samhain Celtic festival, originally written as Samuin, which derives from the ancient Irish and roughly means "end of summer". 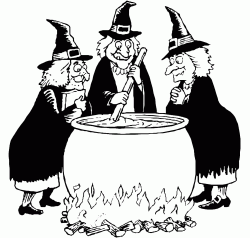 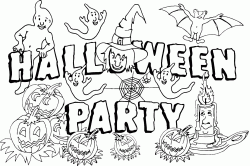 The party then spread to the United States with more macabre forms, the children in fact go around the houses of the neighborhood dressed up as ghosts, monsters or witches reciting the fabulous formula "trick or treat!". 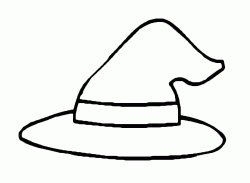 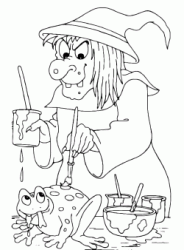 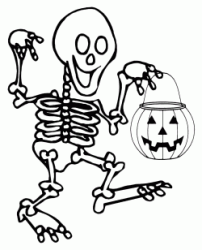 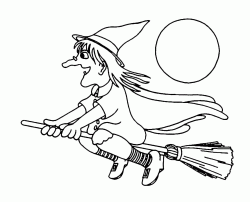 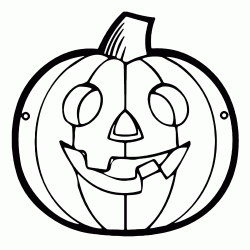 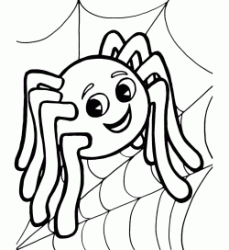 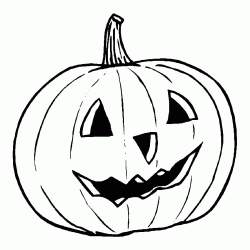 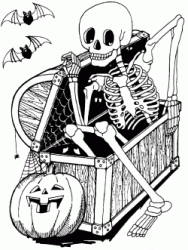 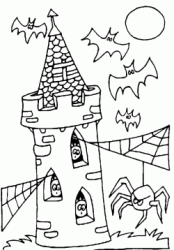 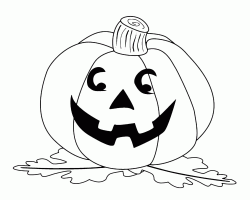 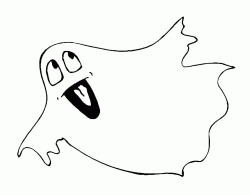 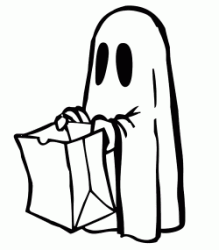 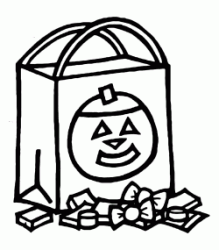 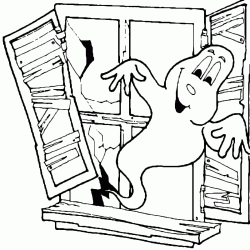 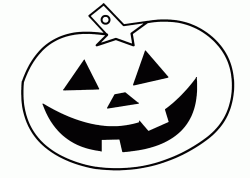 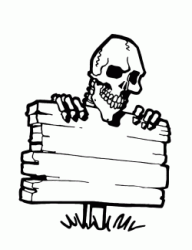 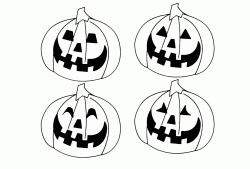 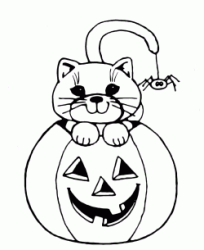 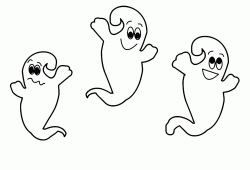 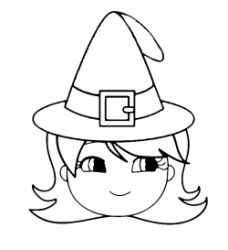 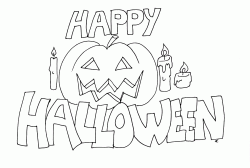 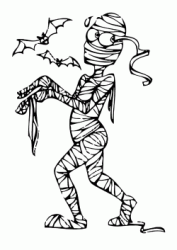 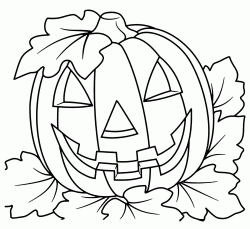 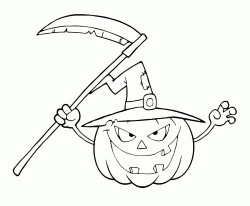 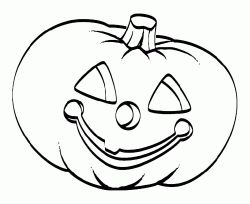 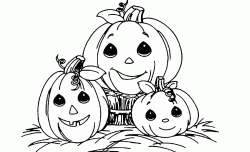 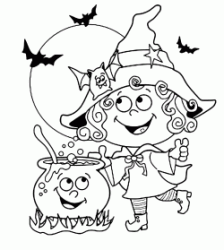 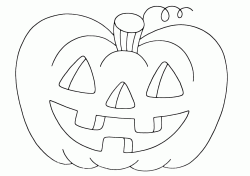 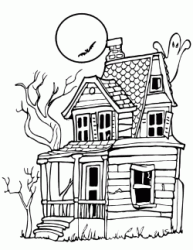 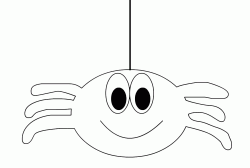 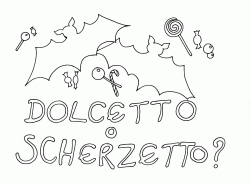 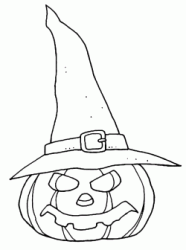 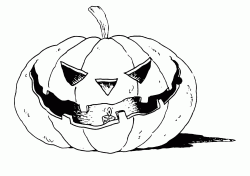 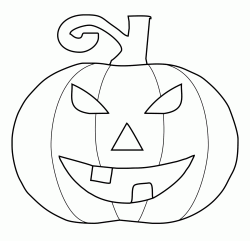 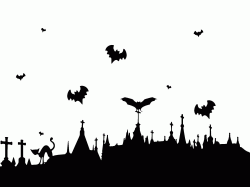 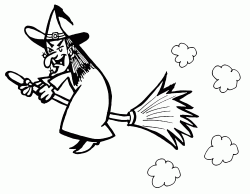 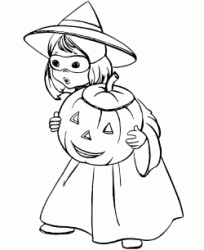 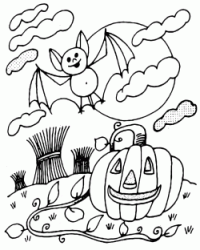 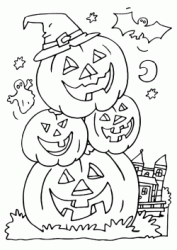 Halloween coloring pages. 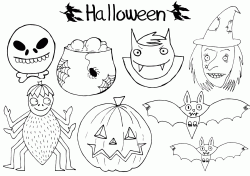 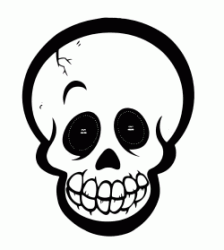 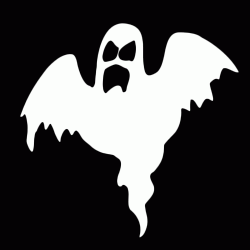 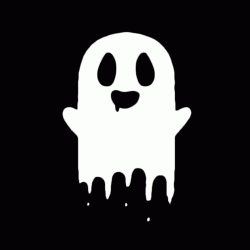 Have fun printing and coloring Halloween designs. 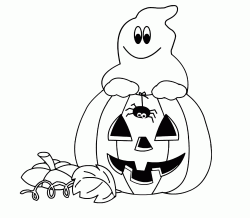 Pumpkins, witches and ghosts are waiting for you to scare all your friends.